In a world of steel, glass and chrome, where does wood, one of the earliest materials used in a home fit in? In nearly every corner! As accents like keepsake boxes, tissue boxes and tea-lights, as serveware like trays, platters and bowls or table ware with coasters and napkin holders. 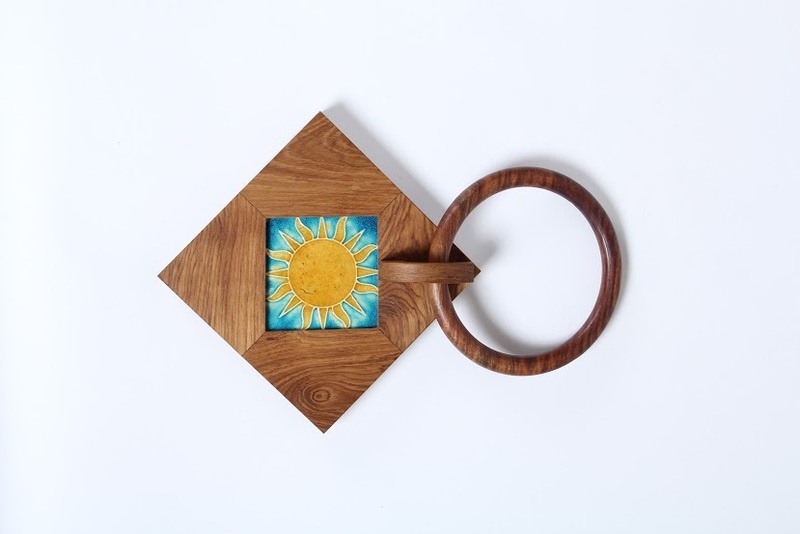 Once largely relegated to the ‘exhibition circuit’ that brought in poorly finished product, wooden home accents have come a long way. As a pliable material with its naturally beautiful textures and colors, wood is making an appearance in home décor products and accents, chosen for their aesthetics rather than utility. Using wooden décor products in your living spaces gives your home a splash of muted, understated elegance. Wood is a harmonious material, slipping into the existing scheme of your home without much fanfare, yet elevating its overall persona. Design outfits are experimenting vigorously with new forms and borrowing inspiration from far and wide. Ethaan Design Studio draws on the rich culture of Nagaland using prominent motifs like the Hornbill – a bird that has immense significance to the people of Nagaland. 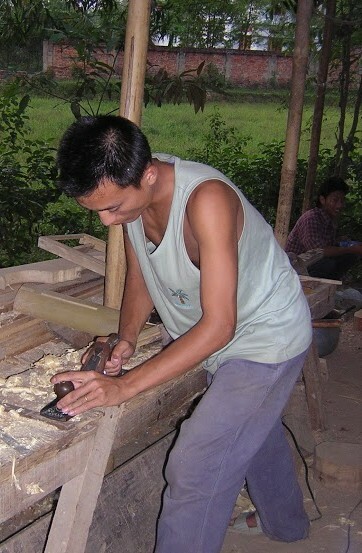 Other motifs too, like the “Mithun Horn” used by Ethaan, are contemporary takes on traditional Naga patterns and designs. Objectry, a Gurgaon based design studio relies on their own imagination to create minimalistic designs reflecting contemporary aesthetics and a high utility quotient. Using Pinewood, Walnut and Red Oak, they create products that add swathes of sophistication to a home’s décor. 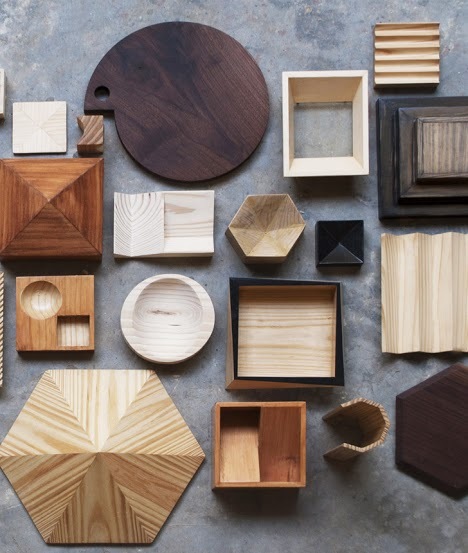 From tissue boxes, platters and unusual designs for bowls, Objectry aims to craft products that show off the natural look of the wood and integrate the form with the material . 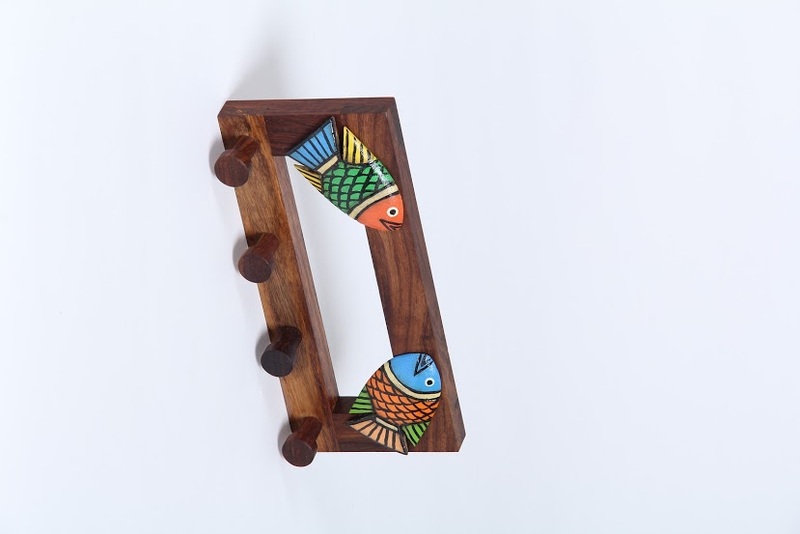 On their experience of the reasons wood is taking center space in home décor, Aanchal Goel of Objectry says, “We have noticed that people tend to attach an aspirational value to our products. They usually see our products in an office space or a possible ‘new’ home. The insight we took from this is that this is the aesthetic to want to potentially live in. A neat minimal, less – cluttered aesthetic”. 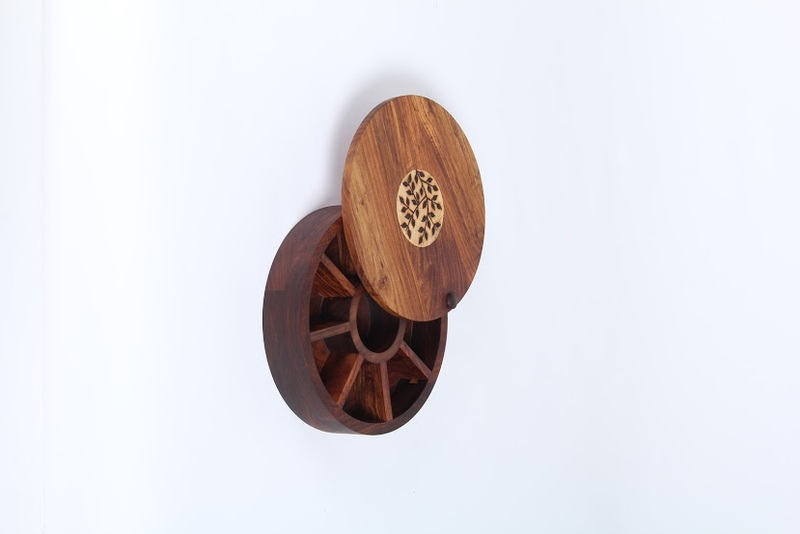 The Beehive, a New Delhi based research and design studio works with a wide variety of woods for making products like subtly elegant wooden accents and serveware. 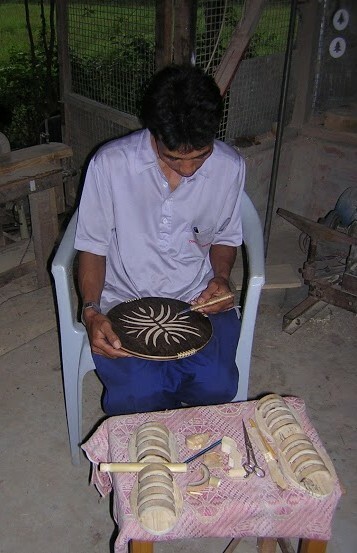 Beehive employs traditional wood decorating techniques like inlay work done by craftsmen from Mysore in Karnataka and ‘Kanghi’ craft of Bijnour in Uttar Pradesh. The designs, inspired by nature and its lines, forms, colors, textures, appeal to an audience looking for contemporary, efficient designs. On being asked why the choice of wood to work with, Pankaj Narain of The Beehive says, “ India has a huge variety of indigenous species of wood and most of them are not really applied for furniture and home décor applications other than a few. Natural wood offers a huge varieties of color and grain patterns which has a potential to be used in every day home décor application…we use woods like babool, neem, tun, kathal , teak , arjun wood in our product range and have had a good response from customers, which only motivates us to innovate further”. At one time, it would have been more of a challenge to find a market for products like these; the audience with a refined aesthetic has always been there, but either they were in the region of a wood craft’s origin or at an exposition, to be able to buy a wooden accent for their home. State run emporia either stocked product without much thought to inventory or carried product that lacked in diversity and/or innovation. The retail revolution in India changed that at an accelerated speed. With websites like Jaypore, a discerning customer not only has a wide variety of products to choose from but also the facility of making a purchase from anywhere on the planet. 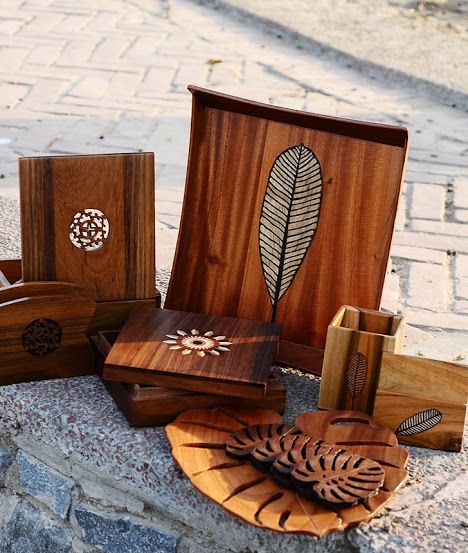 With the increasing use of different types of wood, a new scenario is emerging: the motifs on a myriad of woods like the well known Sheesham and Teak to the unusual ‘Gamari’ and ‘Lukath’ are etched by hand, use techniques like ‘Wood Burning’ and ‘Kanghi craft’, reviving the use of these traditional techniques and helping them grow in a new urban milieu. The artisans and the designer, both are able to explore new avenues for their creativity and skills and the consumer is able to get something that celebrates India’s rich heritage of handmade crafts, varies between traditional and avant garde and is completely Indian. How’s that for a win-win situation? Posted in Art, Artist, Crafts, Decor, Home Diaries, Homes, India, indian, inspiration, Jaypore, Karnataka, traditional, Uttar Pradesh and tagged artisans, beautiful, Colors, contemporary, Crafts, creativity, decor, decorate, designs, elegance, Handmade, Heritage, home, India, Indian, innovate, inspiration, Karnataka, Love, Nagaland, patterns, serveware, Sheesham, techniques, textures, uttar pradesh, wood, woodwork. Bookmark the permalink.